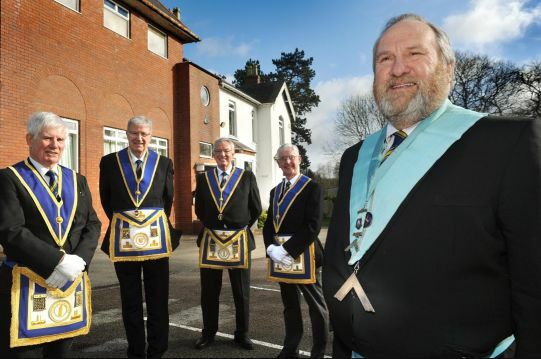 A HISTORIC organisation known across the world is offering people the chance to have a peek inside their Masonic Hall Building in Halesowen. An open day is set to take place from 10am until 4pm on Saturday, March 24, at the Freemasons’ ‘Newfields’ base, in Furnace Lane, in a bid to recruit new members and celebrate their 400th meeting. During the open day, visitors will be given an explanatory tour around the rooms used for Masonic Lodge purposes, many of which are available for hire by the public to celebrate birthdays, anniversaries, wedding receptions as well as business meetings, forums and funerals – particularly in the large dining room hall and bar. There will also be an explanation of the Masonic foundation, its history and the ideals of friendship, charity and being an honourable and upright person in the community. 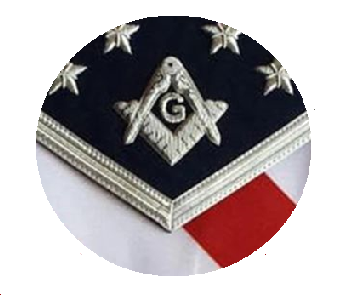 Dennis Nock, an Old Halesonian Mason, said: “We will also explain the reasons for the structured ceremonies within the lodge and also expel the wrongly held beliefs of some members of the public that Masonry is a secret society with underhand conspiracies and dealings. Visitors to the open day will learn about the 300 years of Freemasonry in England, the activities the Old Halesonian Lodge, the individual commitments in joining the lodge, why some Masonic ritual words are kept secret, and hear the answer to the question most people ask – why a secret handshake? Mr Nock said: “Our lodge is very family orientated and we like to involve the wives, partners and families of brethren on many social events each year. 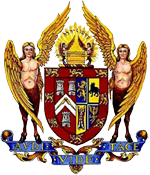 The lodge was originally formed in December 1951 by local friends who had attended Halesowen Grammar School – now known as Earls High School.